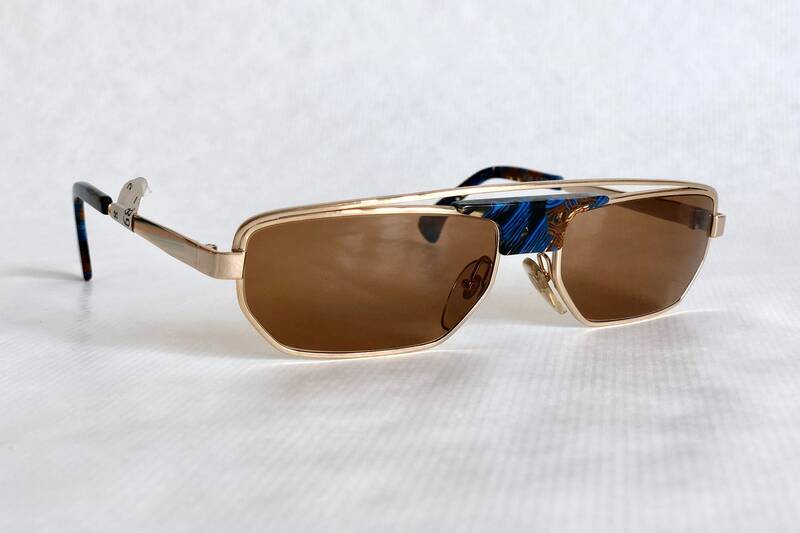 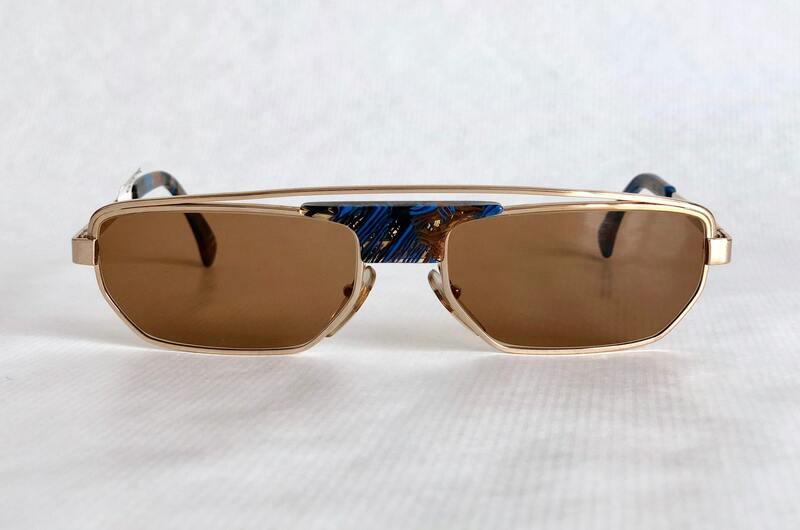 Frame and lenses are in perfect condition, no scratches or stains, all inner temple markings intact. 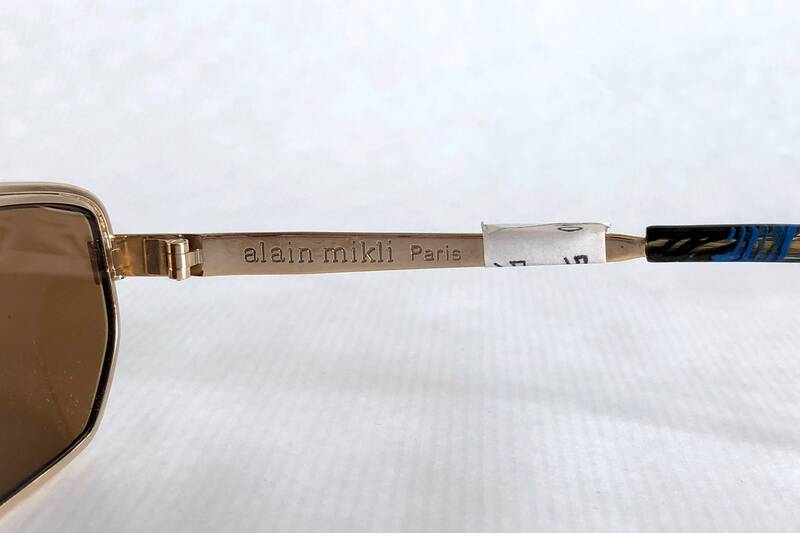 Original price tag of $568 still attached. 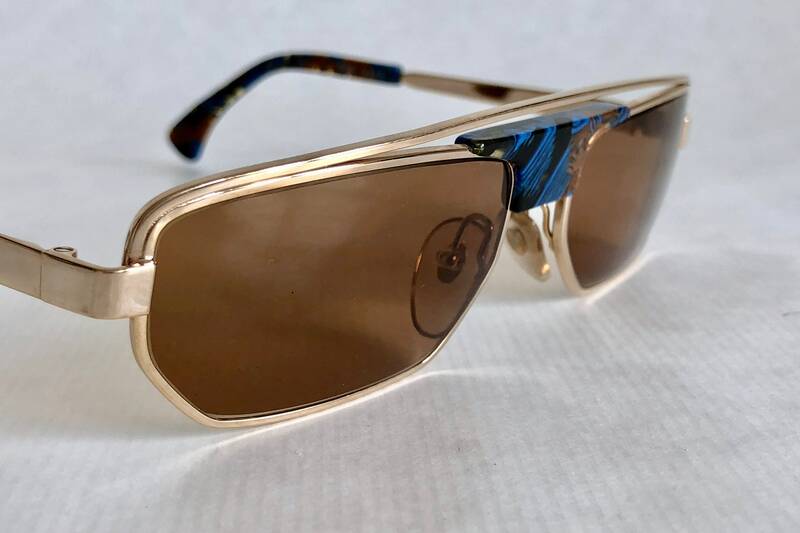 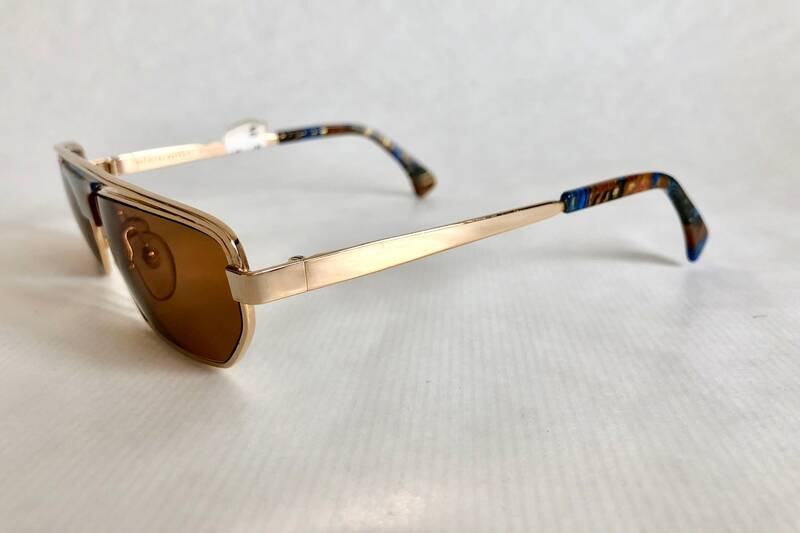 A stunning Mikli piece made from one of the most beautiful Mazzucchelli plates produced exclusively for Mikli: Beautiful blue and brown accents on clear acetate combined with tone-in-tone brown lenses and a shiny gold frame. 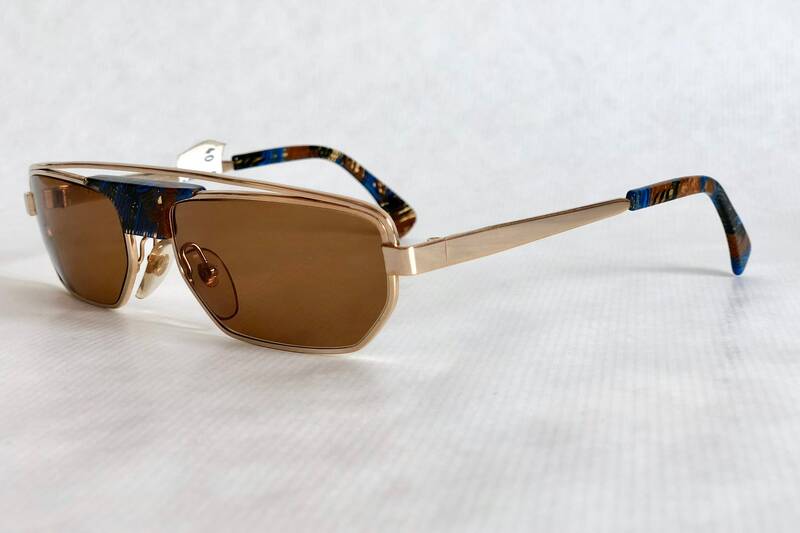 This frame is not only easy to wear, it is a piece of art. 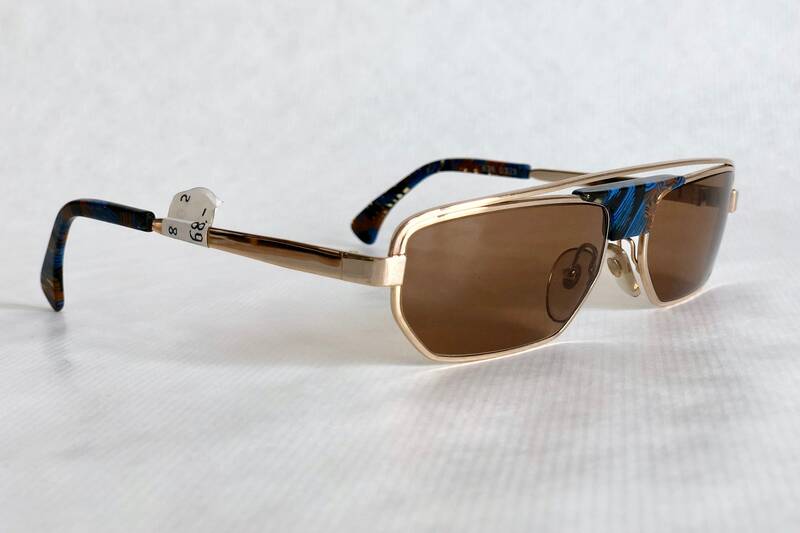 Lens: Brand new brown with 100% UV 400 Protection.